When I was about six or so, Famous Five ran as a television series every Sunday morning at 9. It seems like a long time ago – we had a black and white television back then! I would be up early and all prim and proper by 9 am to ensure that I was part of the mystery right from the very beginning. From the Famous Five, I graduated to Nancy Drew and the Hardy Boys during my pre-teens and early teens. My fancy for sleuthing with the sleuths did not stop there; I think I led Sherlock Holmes’ fan club when I was a teenager! All the mystery mongering aside, never once did I ever have a chance to get a feel of ‘real life adventure’. Well, not until we landed in Kuala Lumpur and realised that ‘escape games’ are the new rage amongst youngsters. We are part of the youngster clan – so what if we were born at the time when black and white telly was the biggest technological breakthrough. 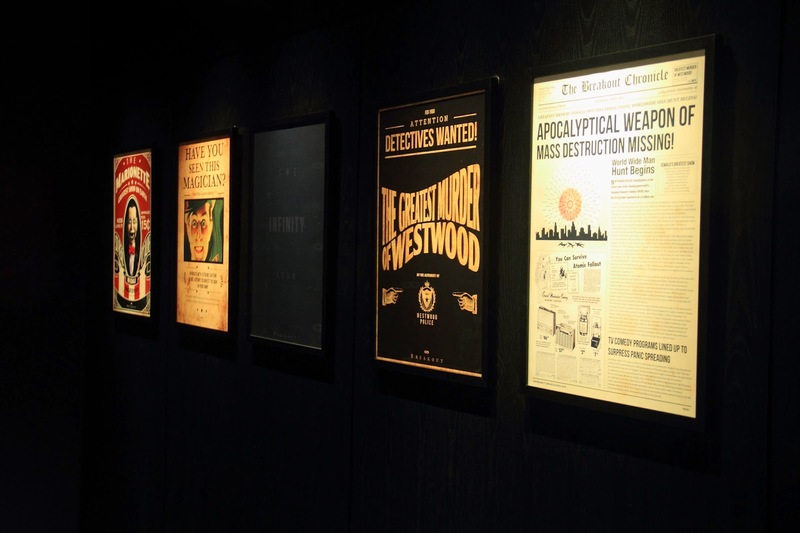 I am digressing – let’s get back to the ‘escape game’. 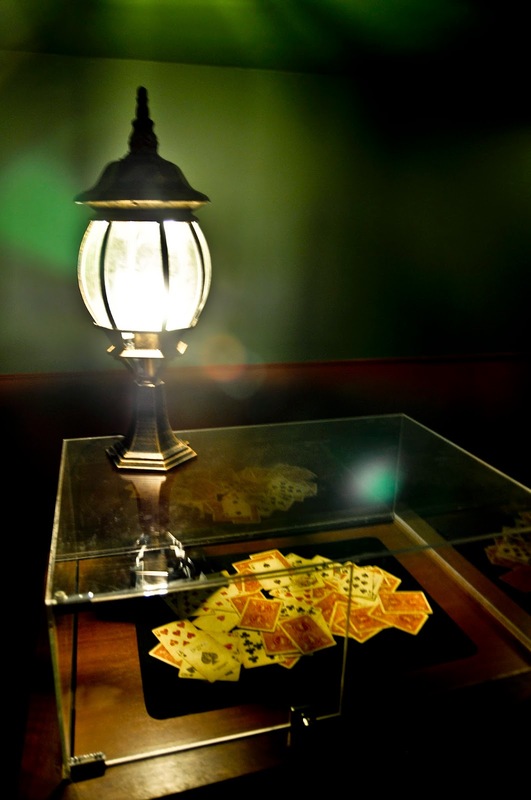 What is an ‘Escape Game’? 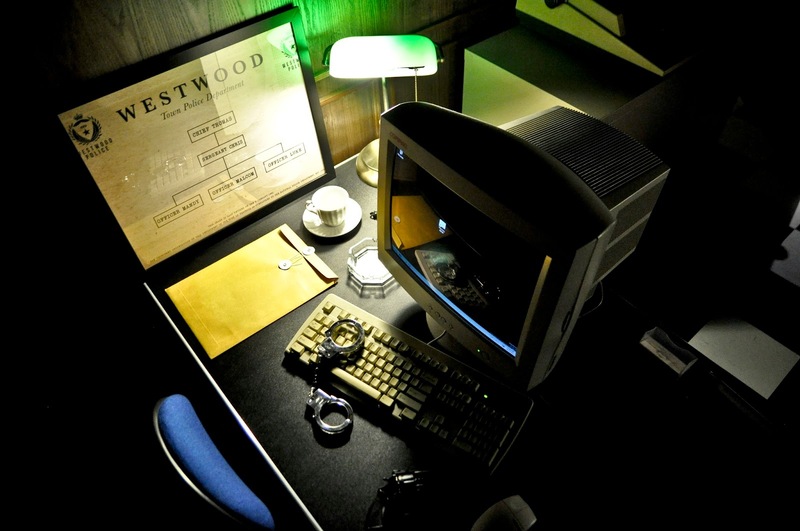 So, what is an ‘escape game’? You are put in a room, that has mystery looming all around with a few clues. Further clues are to be found as you solve the ones that you have at hand. Some additional clues and privileges are provided prior to starting the game, like having a torch to help one navigate in a dark room, ability to ‘buy’ some extra time, getting an extra hint… hussshhhh… let me not give out any secrets! 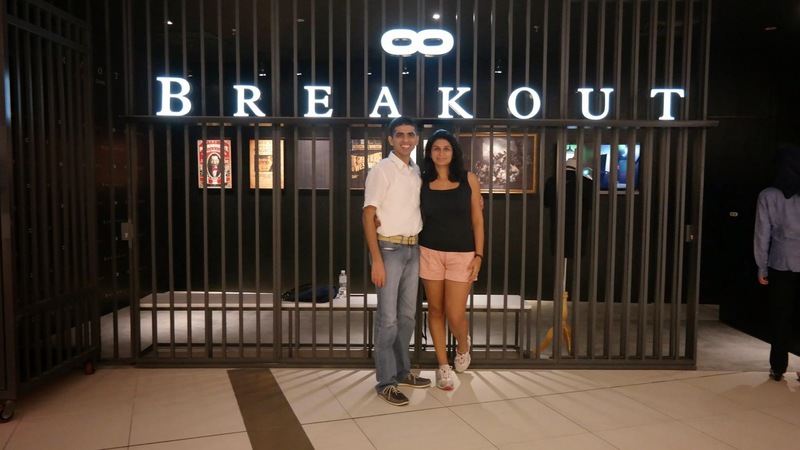 We decided to have our first ‘escape game’ experience at Breakout at Avenue-K (opposite the Petronas Twin Towers). The activity was ranked #1 on Tripadvisor and not without a reason. It was the most challenging one hour that we have spent in a while – truly gave the grey cells a good workout. Breakout has five rooms to choose from i.e five different mysteries for you to solve, pegged at various difficulty levels. You need to pick up one room and solve the clues to break out of the enclosure. Our room was called ‘Chamber of Hocus’. Here is what the chamber was all about…. I ain’t giving out any clues or stories over the blog! Send them and email or call them to block at least one hour of super fun. We were running late for a dinner appointment, else would have loved to test our skills in a few more rooms. Interiors of another room. Wish we could have attempted solving this mystery as well! Team Size: Every room can accommodate 2-8 players, though 6 should ideally be the upper limit. As with all our trips, it was just Ankur and me – two is company! Price: The price depends on the number of people that enter the room. For two, the price is RM 100; for four, it is RM 160 and for six, it is RM 228. Its great for a couple, for a family of four (especially is you have teenagers) or for a group of friends! Booking: Suggest making an advance booking if you are planning to play the game on a weekend. Time Commitment: You have 45 minutes to solve the mystery in every room. Budget 15 minutes extra for using the locker to stow away your stuff and for getting ready for the same. Many thanks to the folks at Breakout for hosting us! All views expressed here are our own and unbiased.